Our elders hold the key to a kaleidoscope of wisdom, inspiration and guidance. In this reflection, Swami Durgananda invites us to explore the latent creativity that awaits our awareness if we are curious enough to know. 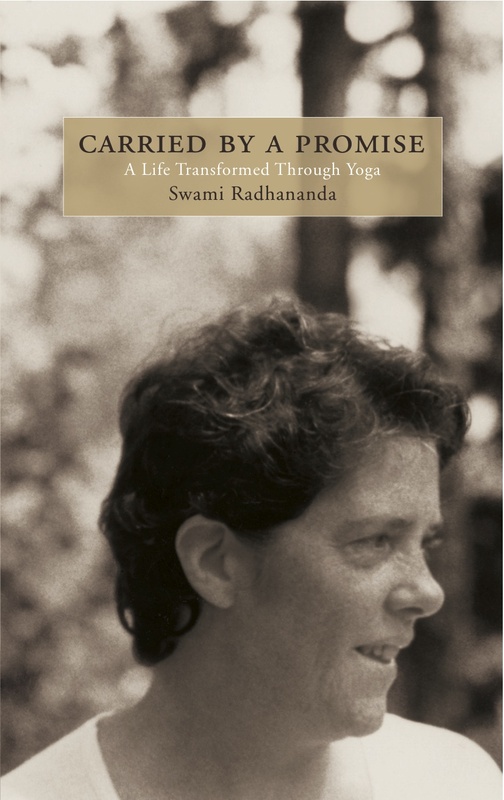 On December 29th 1973, Swami Radha gave a satsang talk on the subject of Liberation. It has evolved through different formats and mediums over the years and is now available digitally after being completely remastered, refined and polished. In this post, Lightwaves proudly presents an audio clip of the first chapter, How to Begin, along with reflections from media intern, Andrew Baerthel and resident sanyasin, Swami Durgananda.